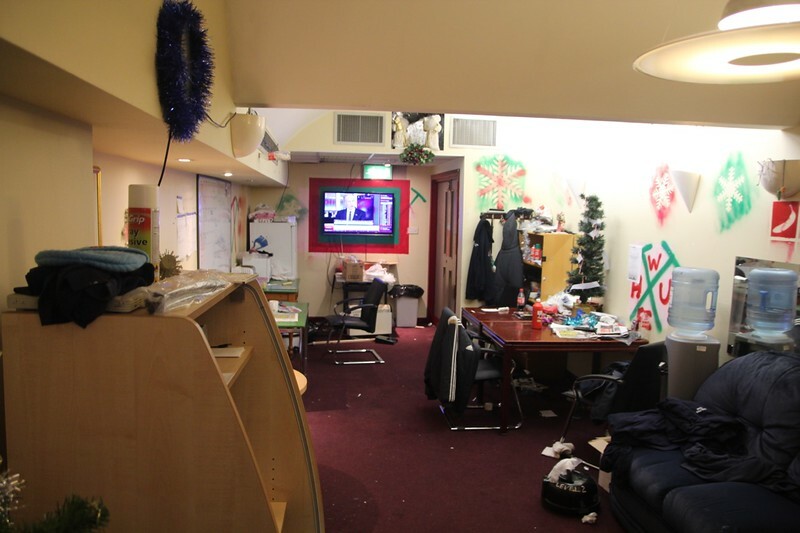 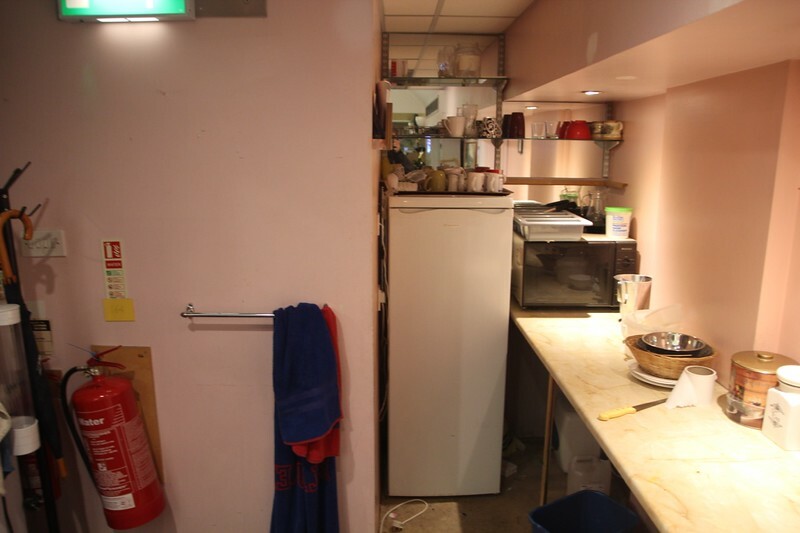 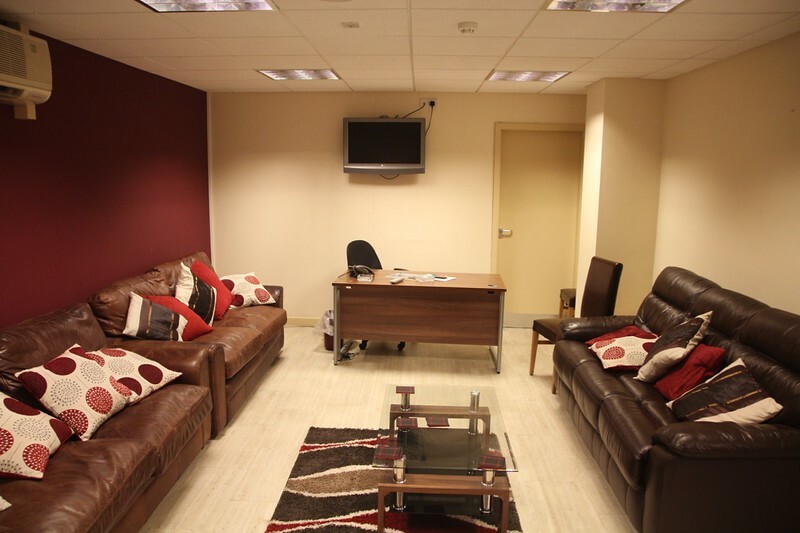 Manager's Office (Jane's Office!). 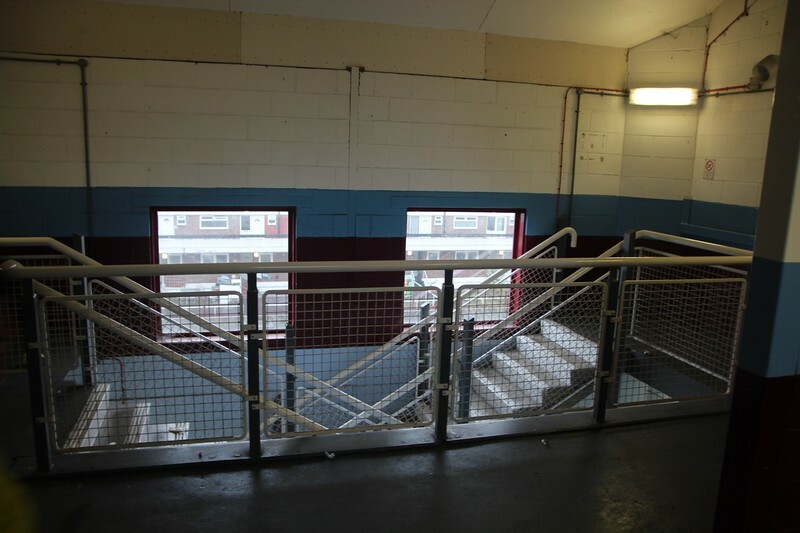 Level 0. 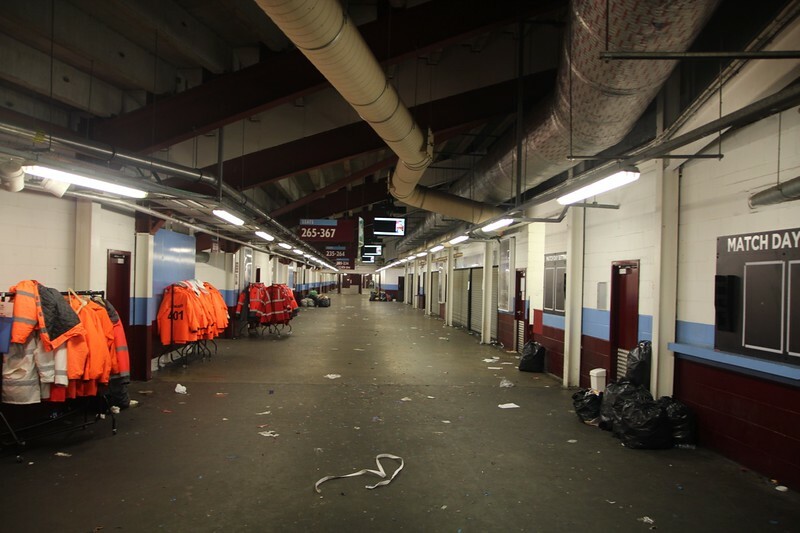 Ground Floor Concourse. 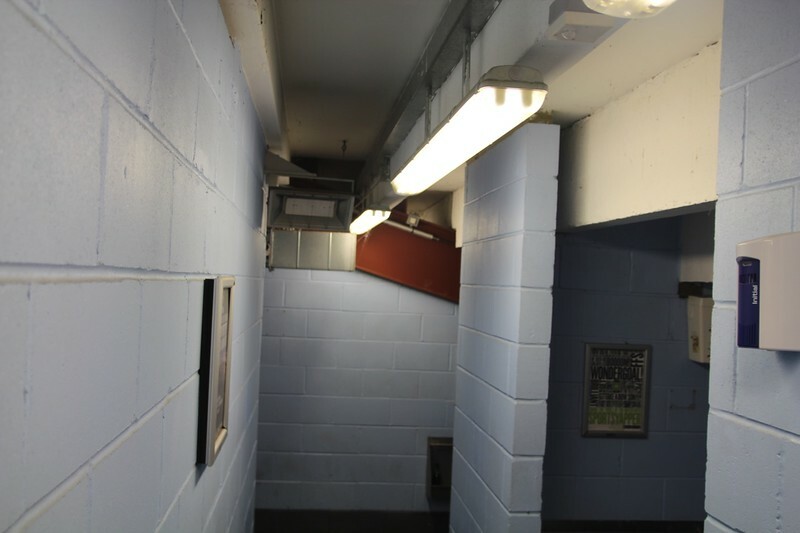 Level 0. 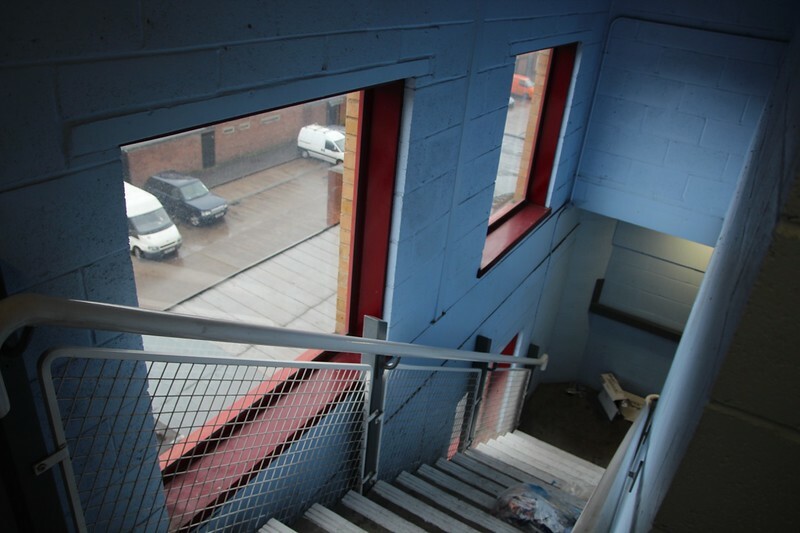 Access from Ground Floor Concourse into Stands. 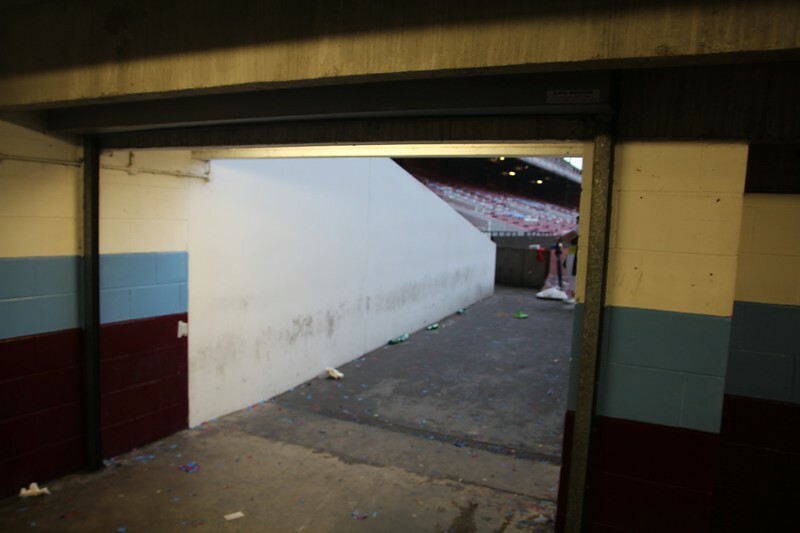 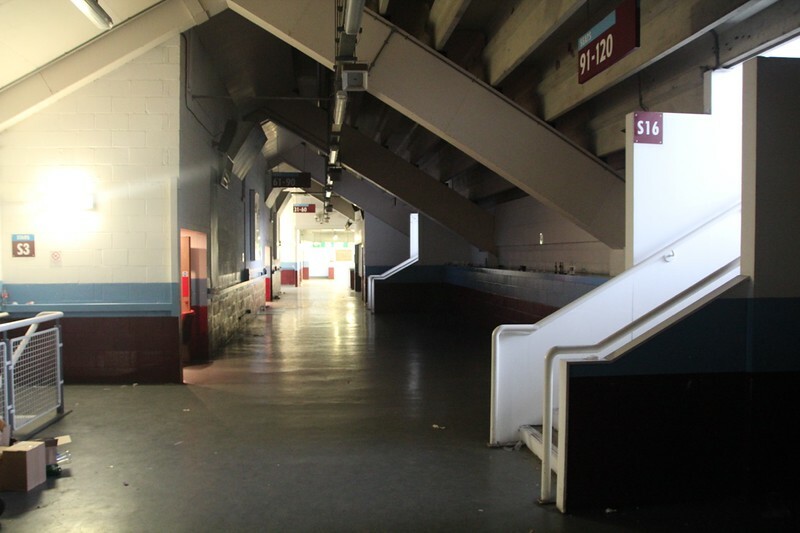 Coucourse Under Sir Trevor Brooking Stands. 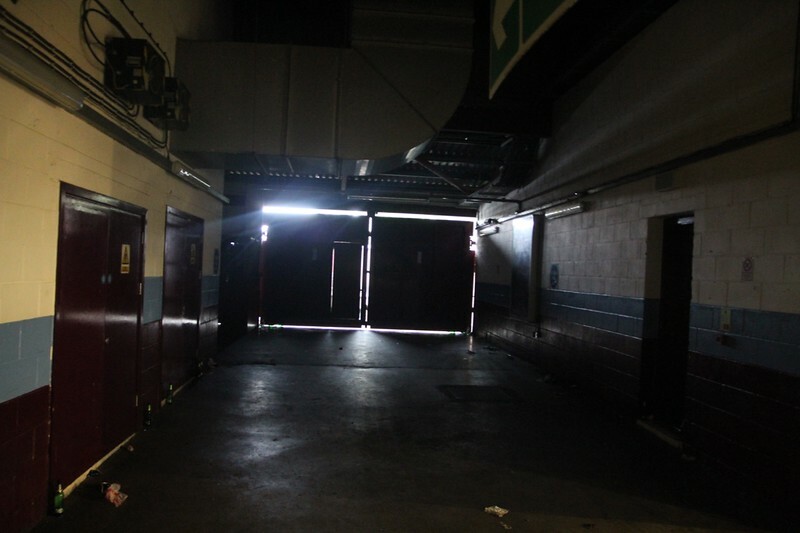 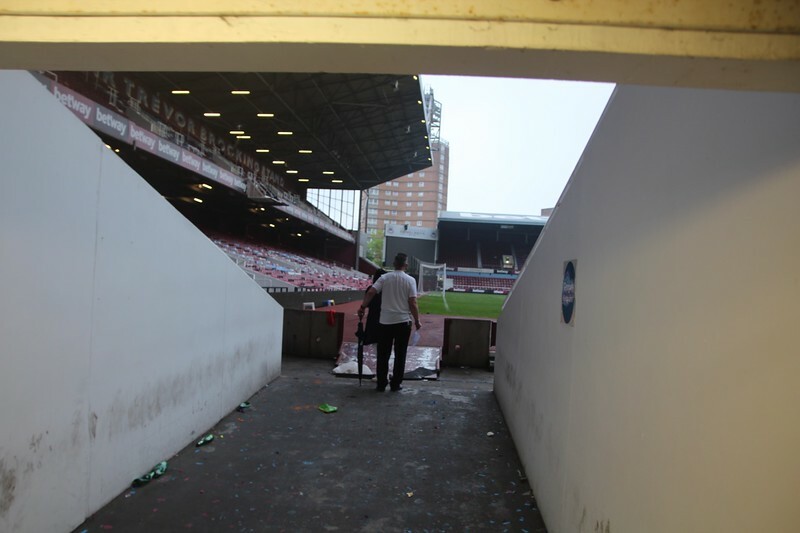 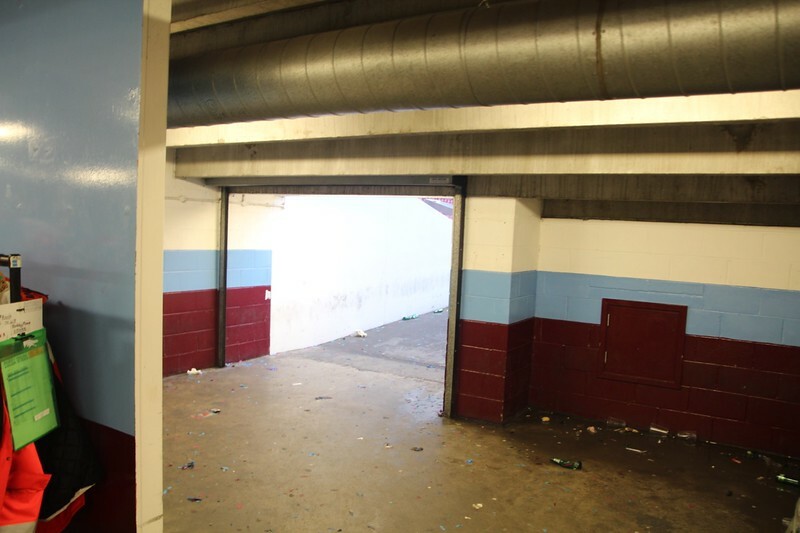 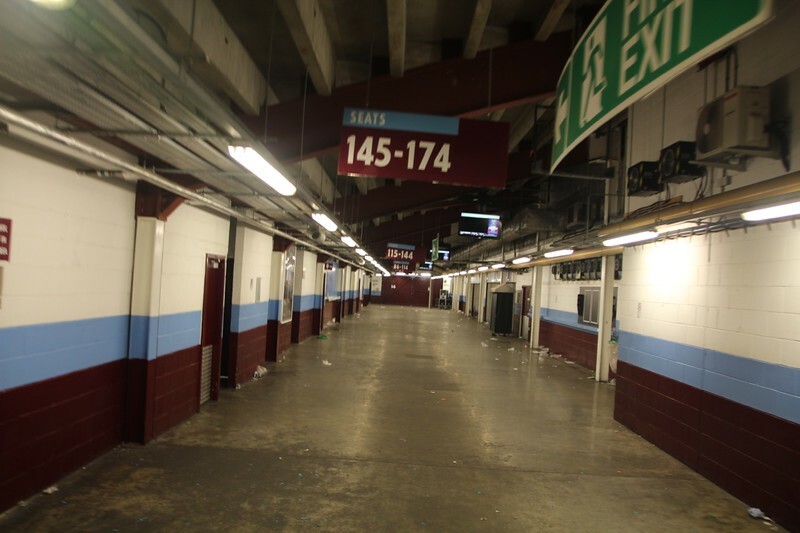 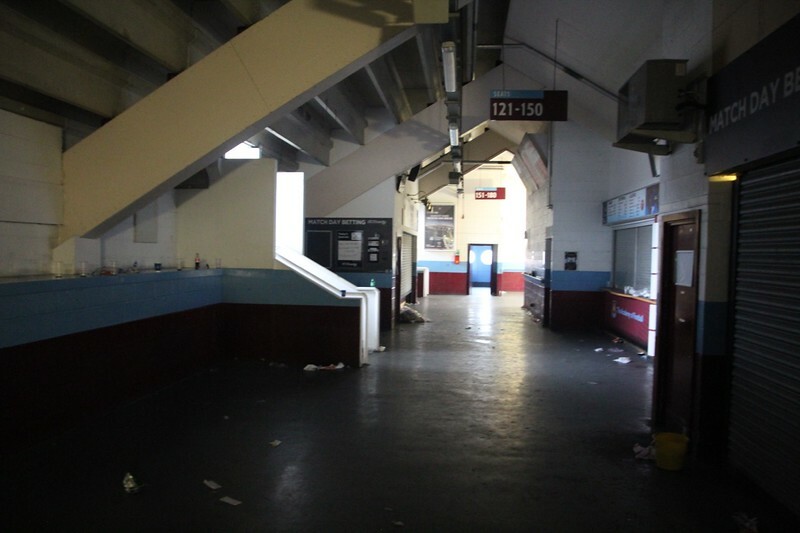 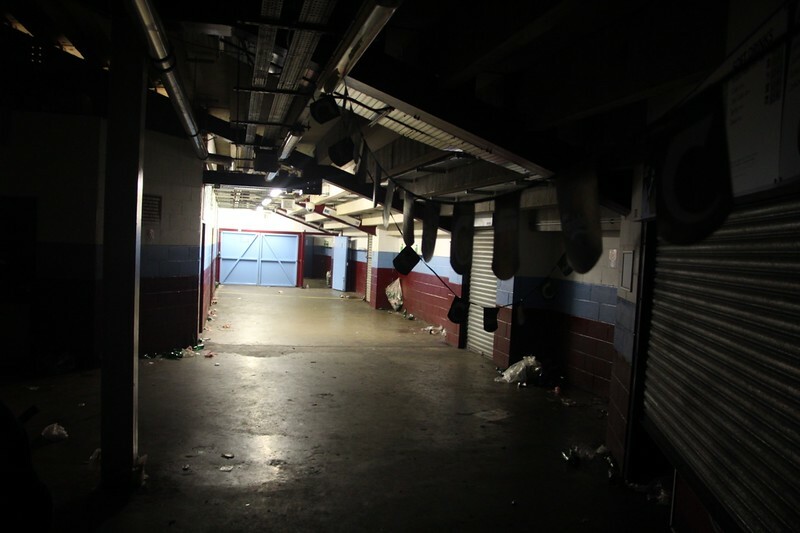 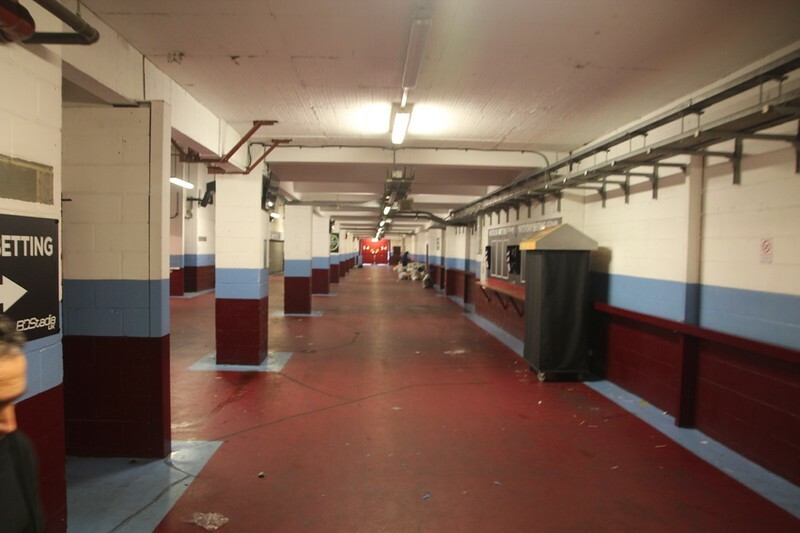 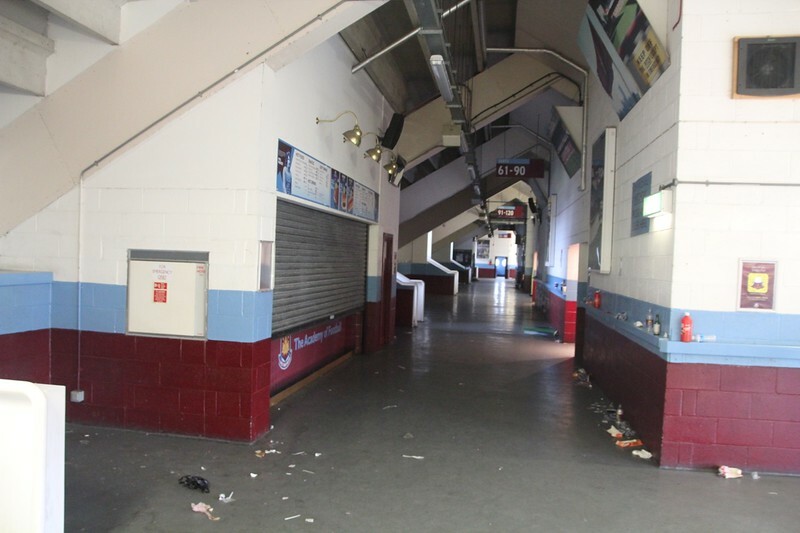 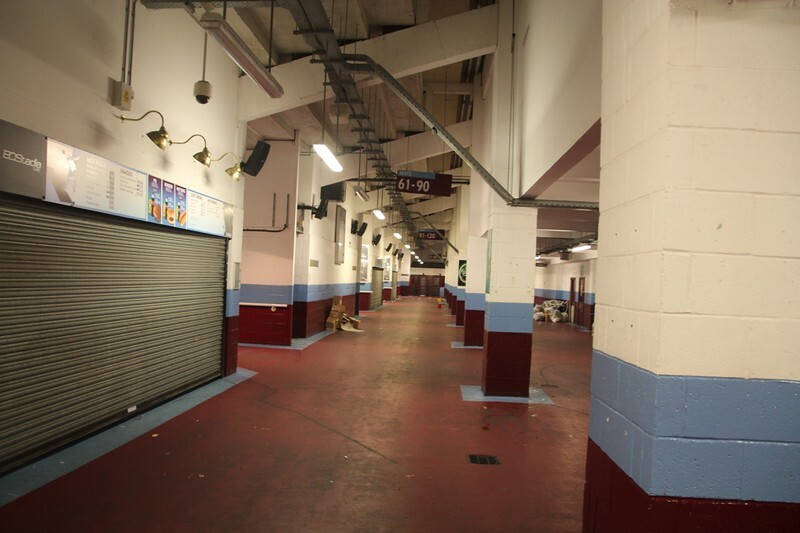 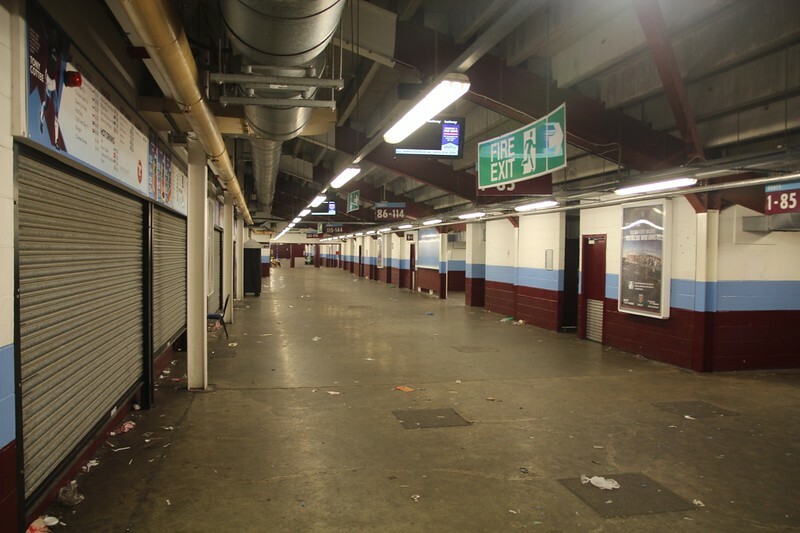 Concourse Under Bobby Moore Stands. 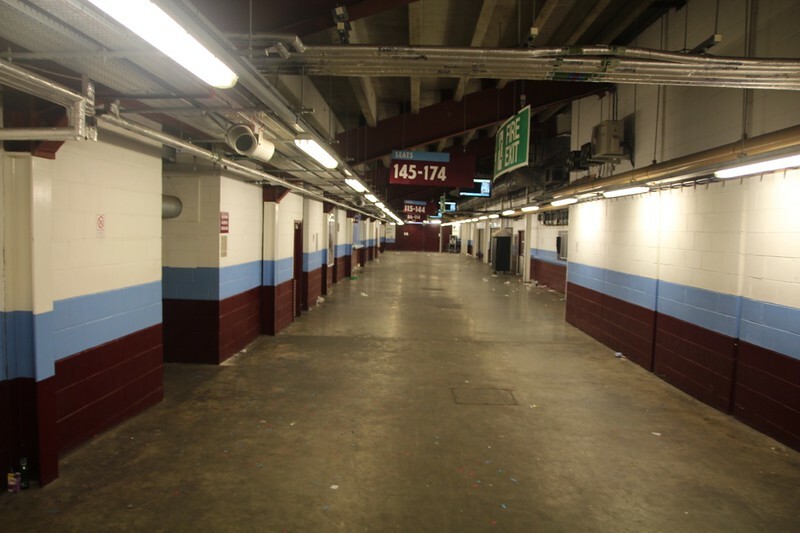 Level 1 Bobby Moore Concourse. 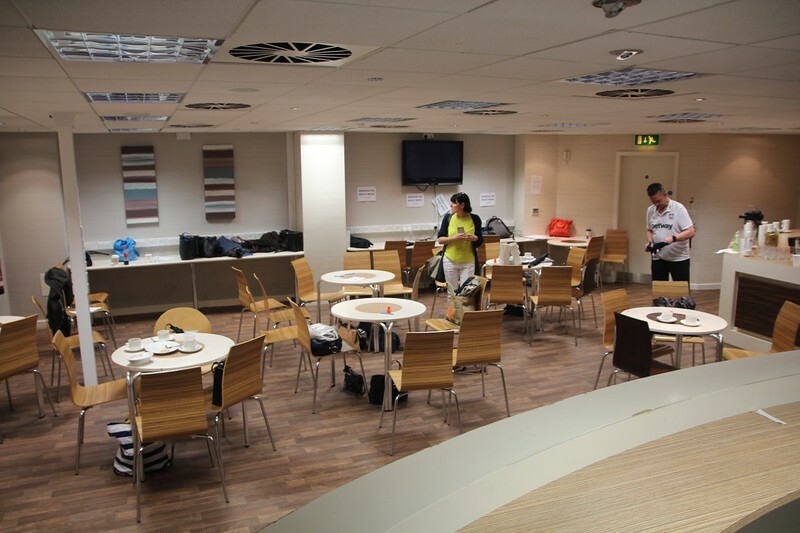 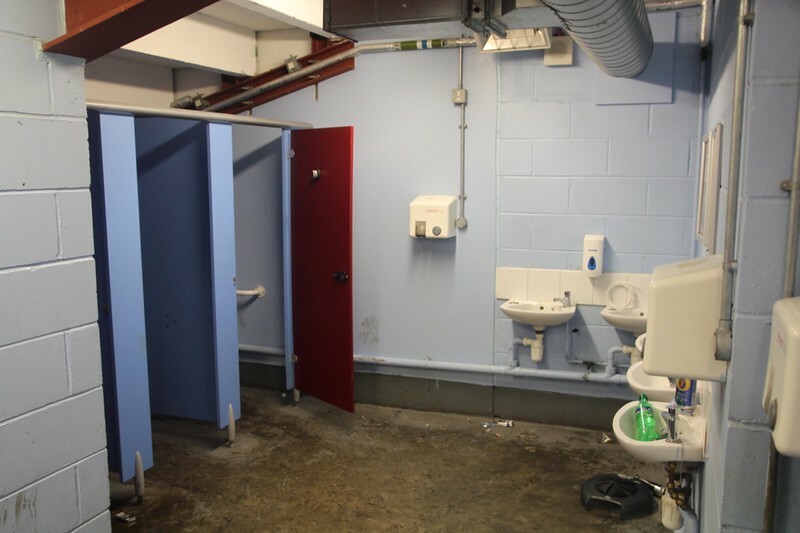 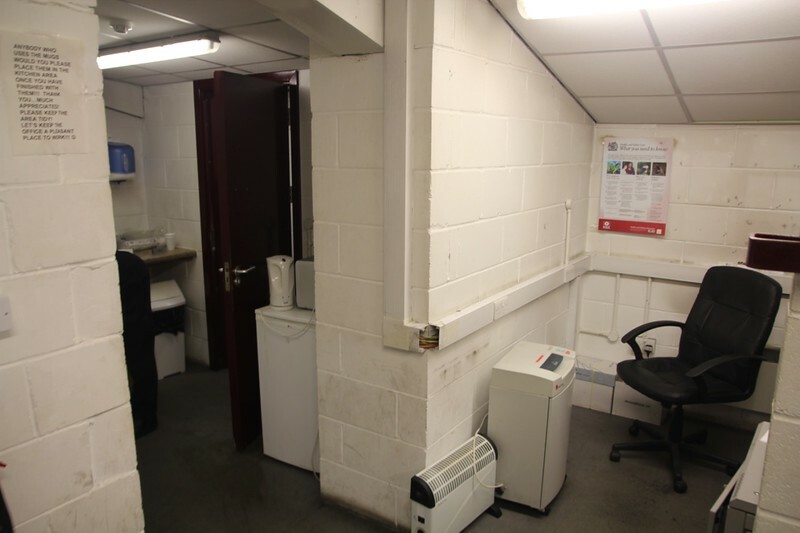 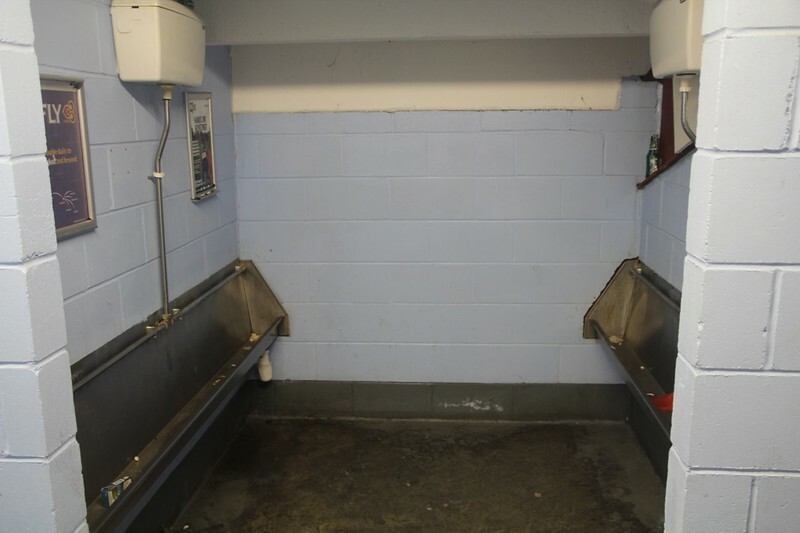 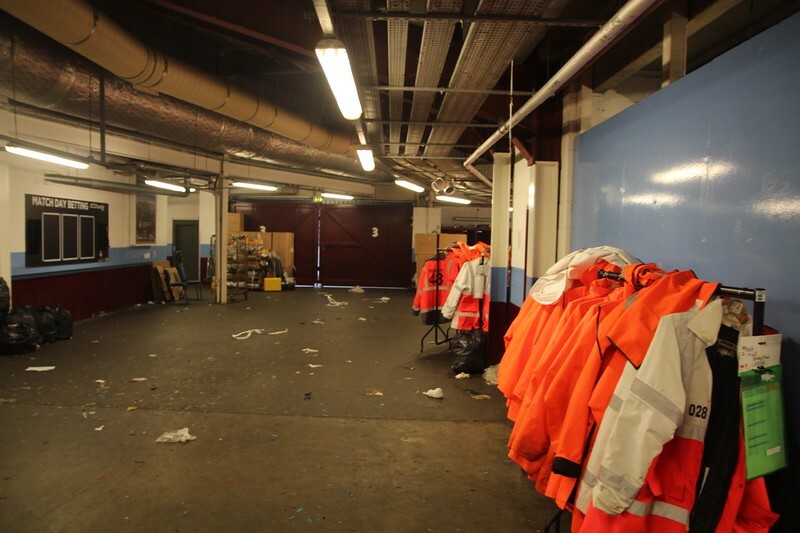 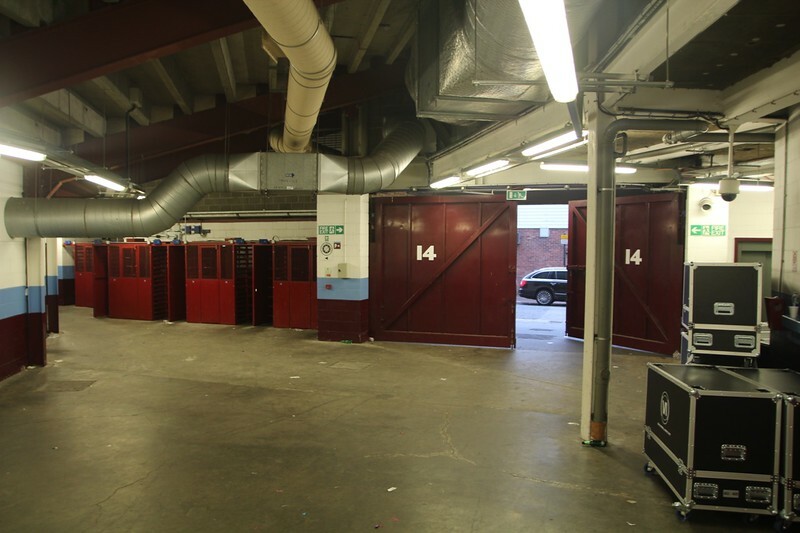 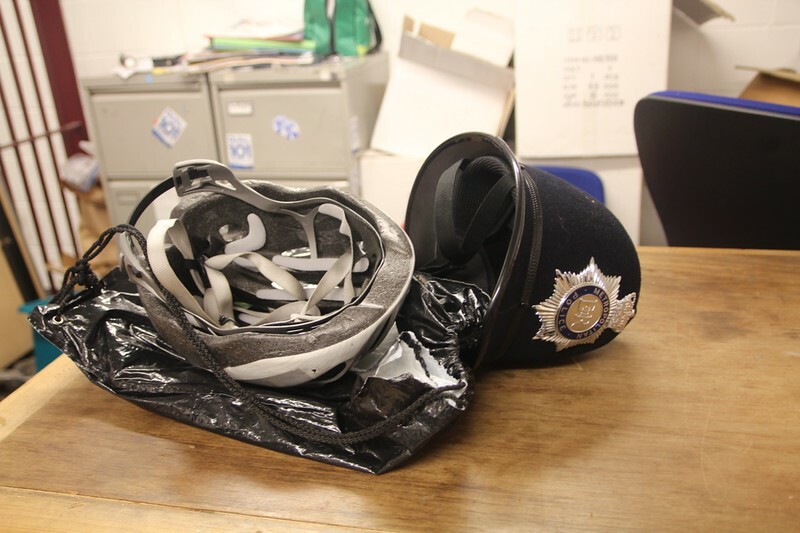 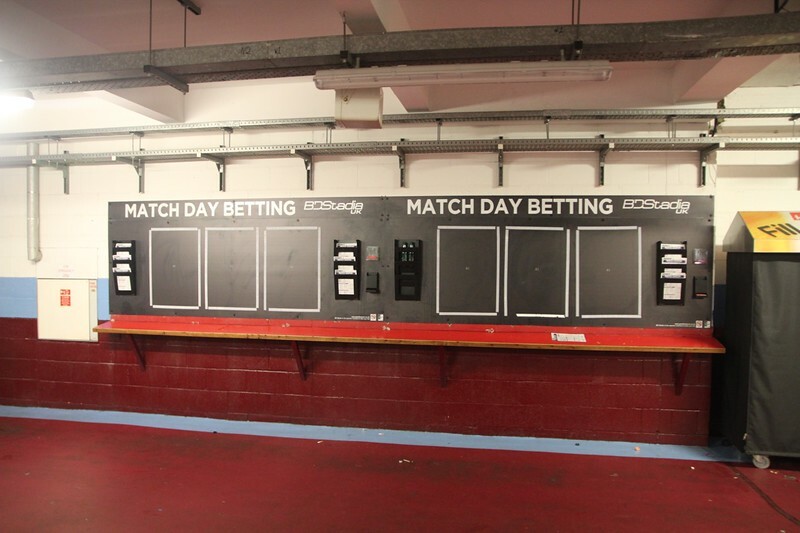 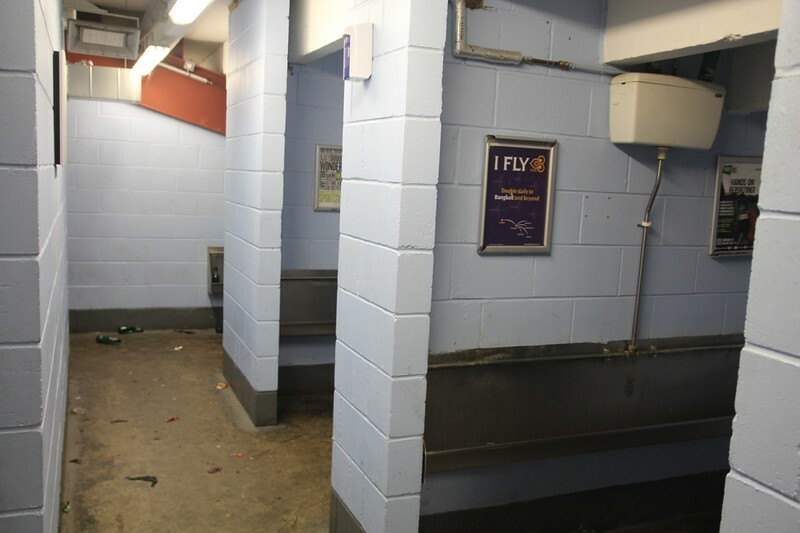 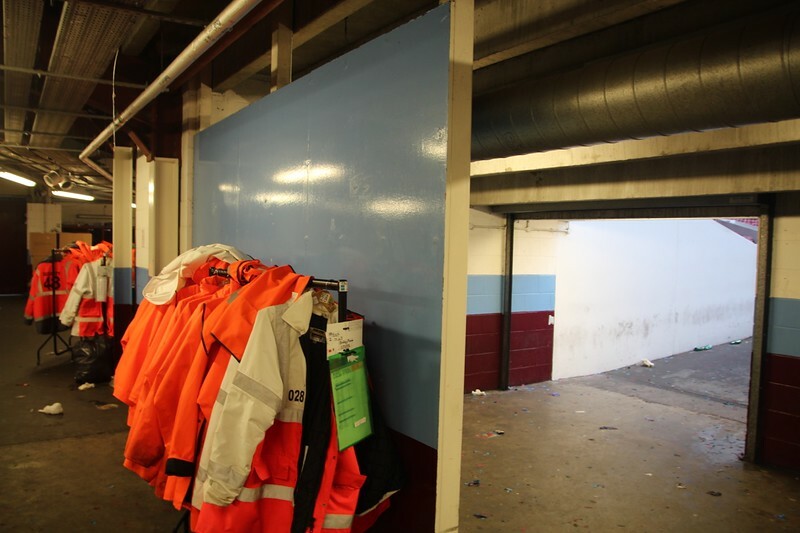 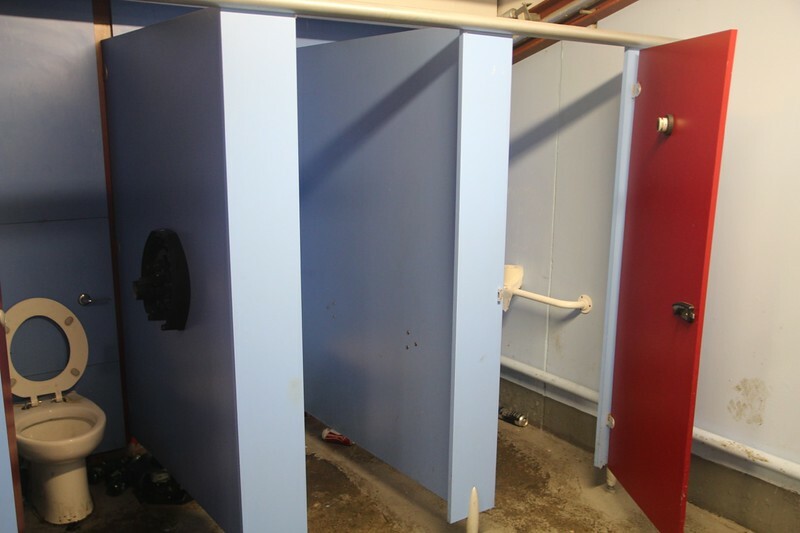 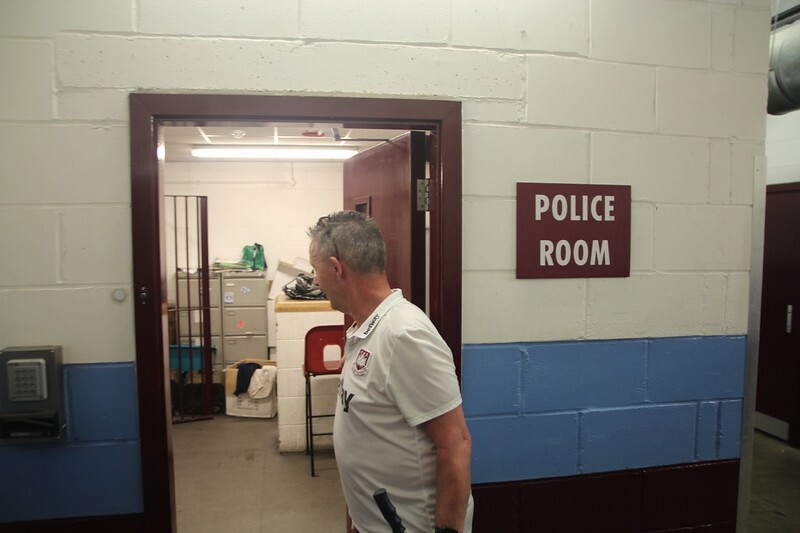 Groundsmen's Office in Bobby Moore Stand. 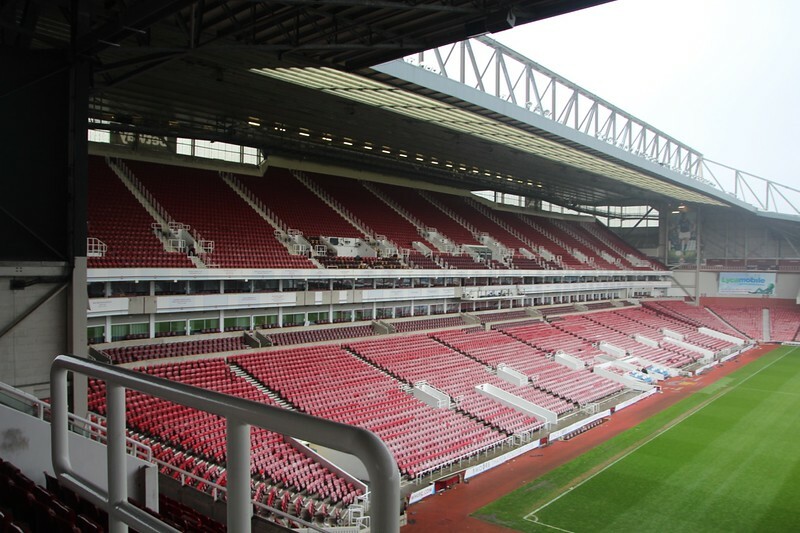 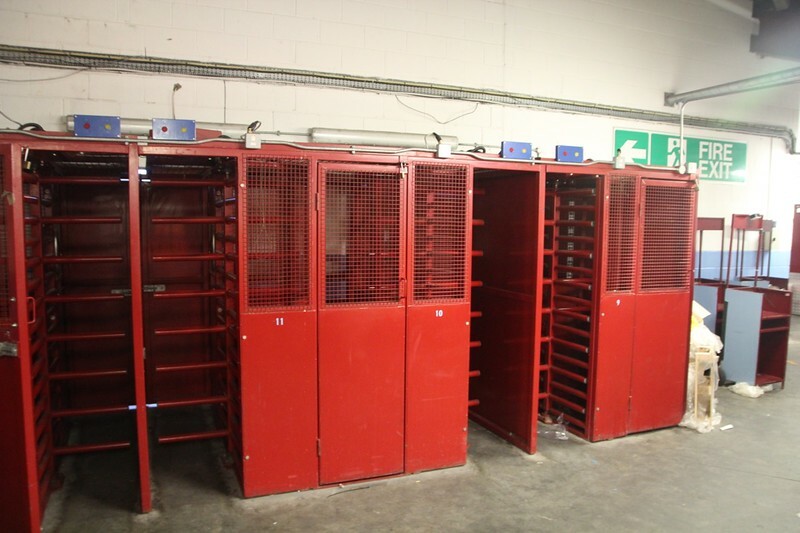 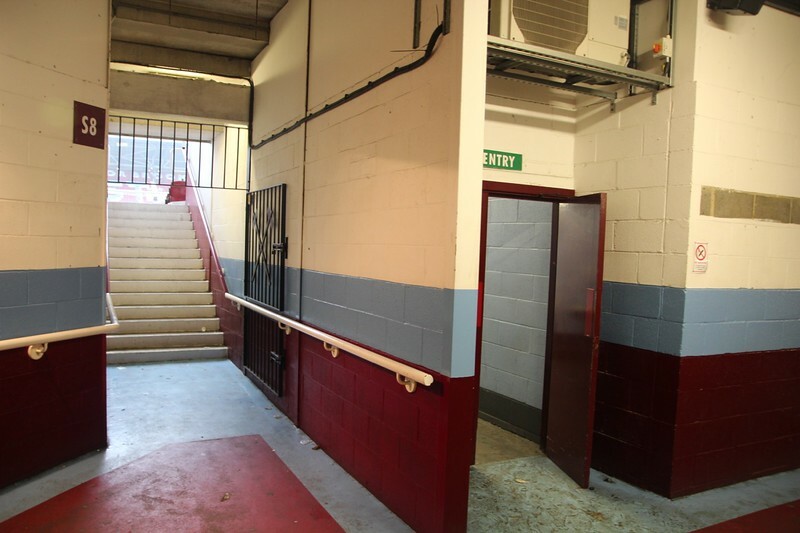 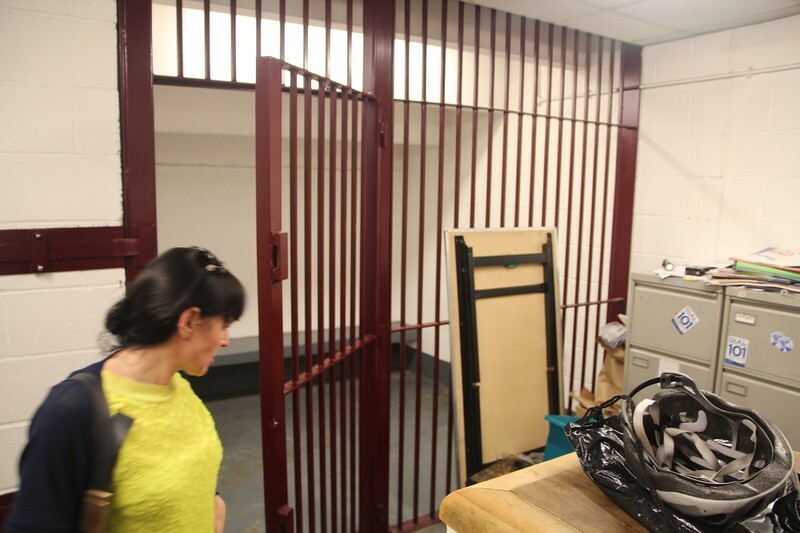 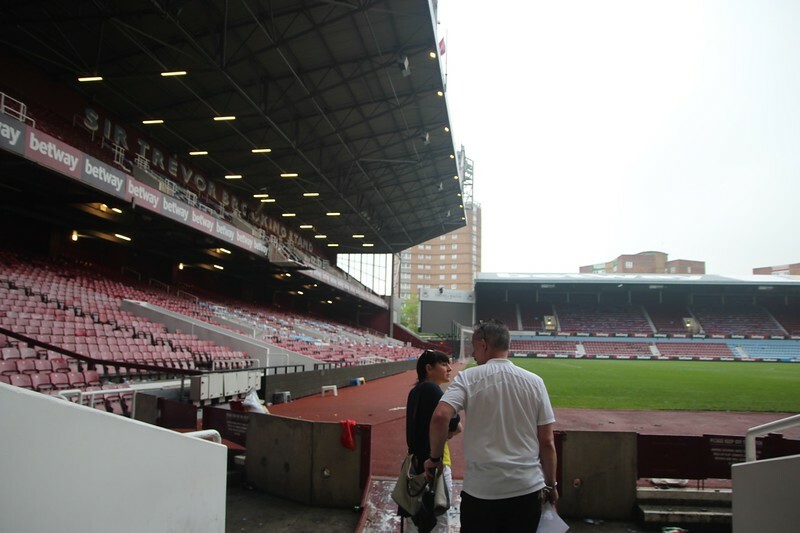 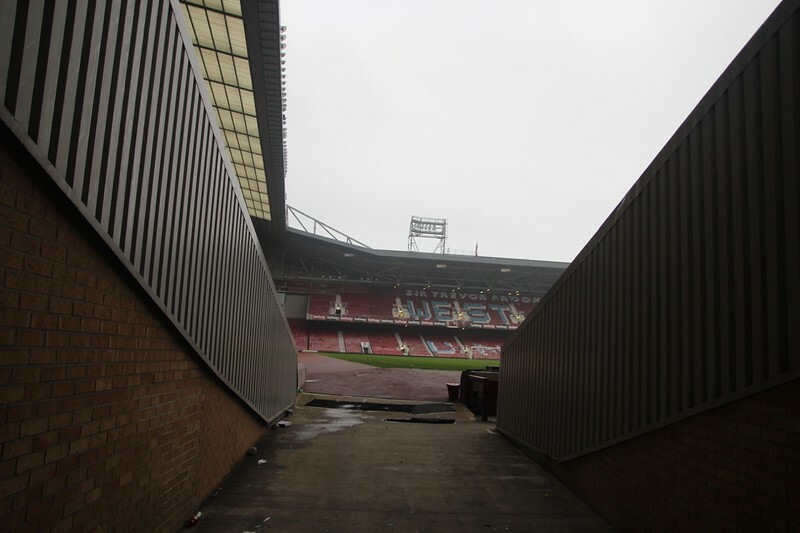 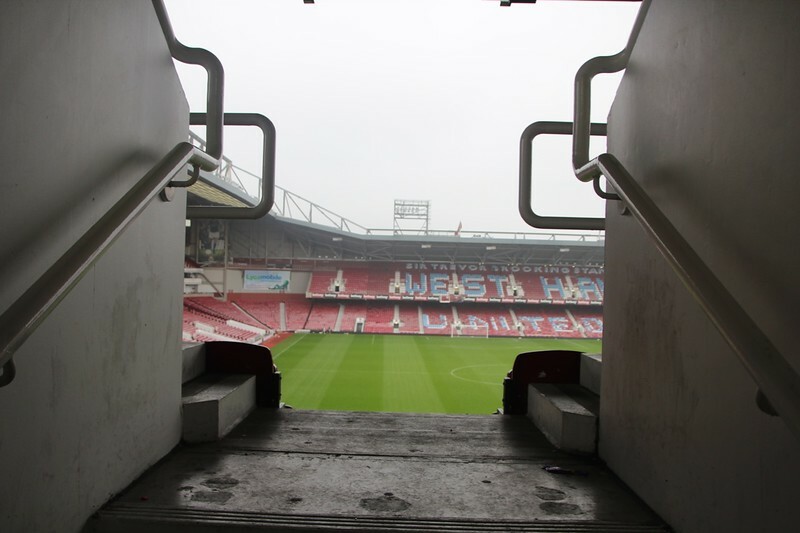 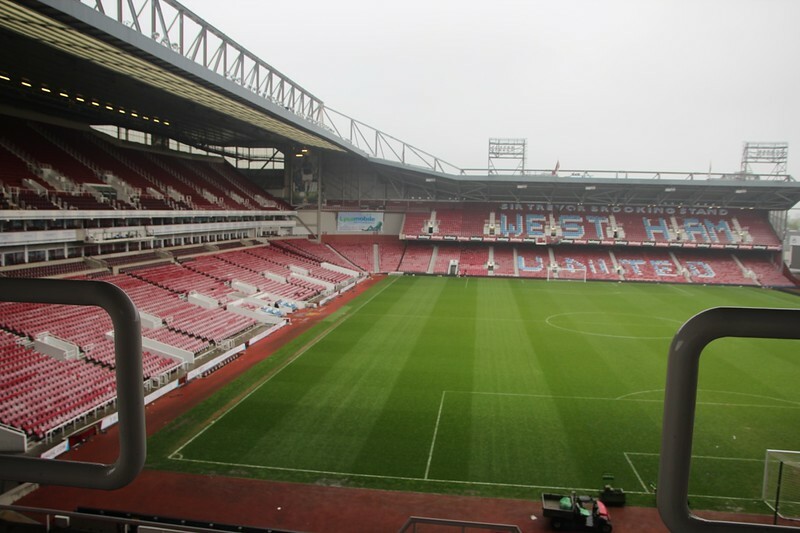 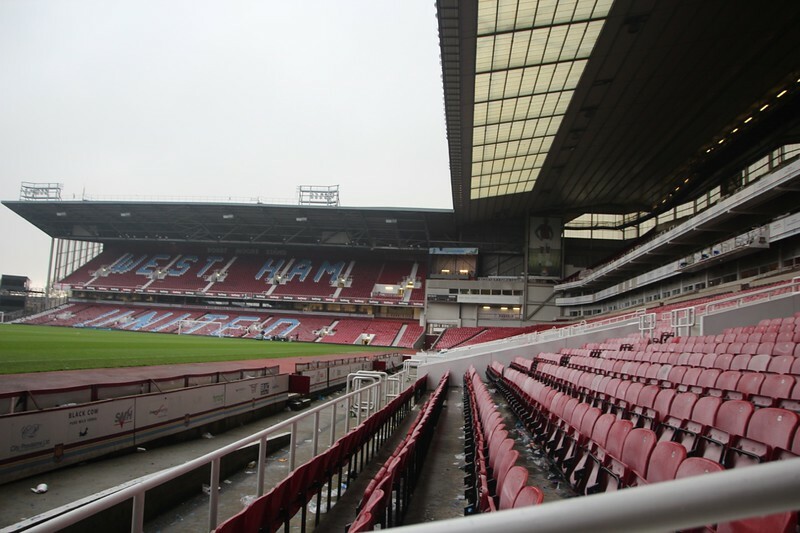 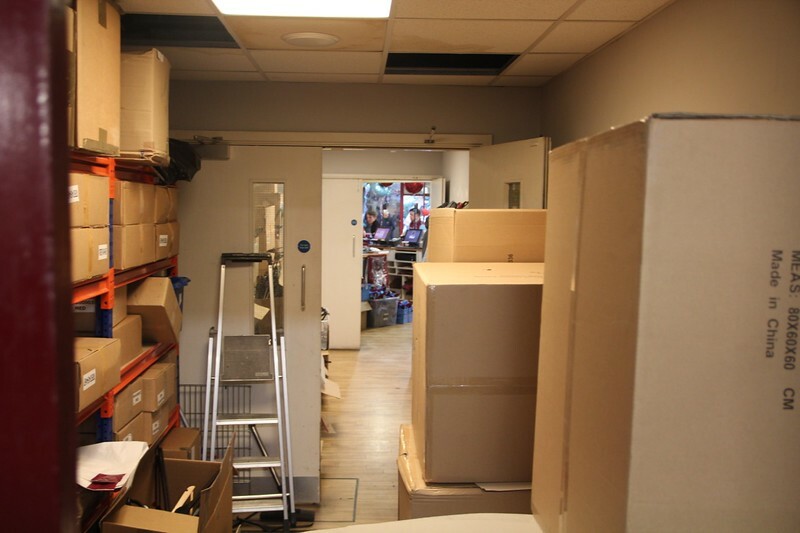 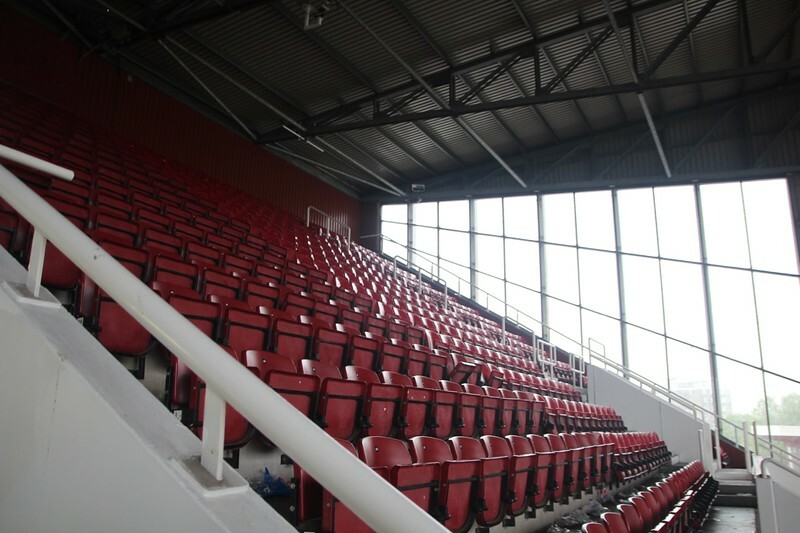 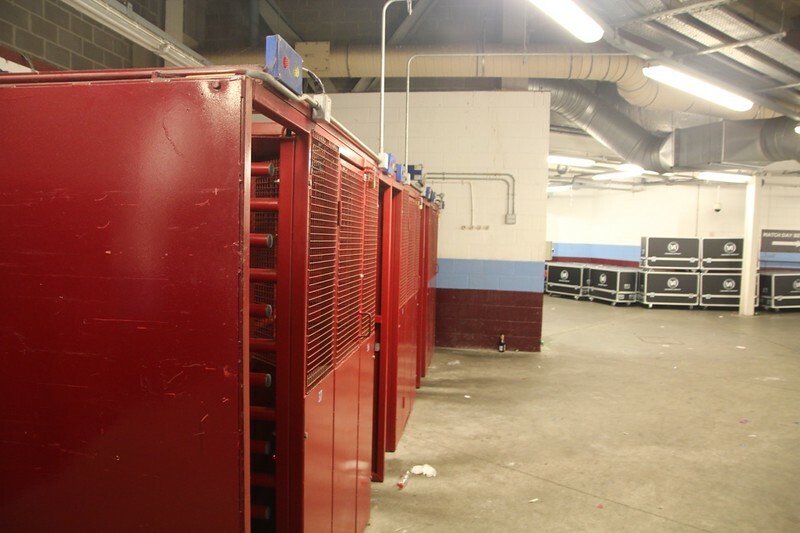 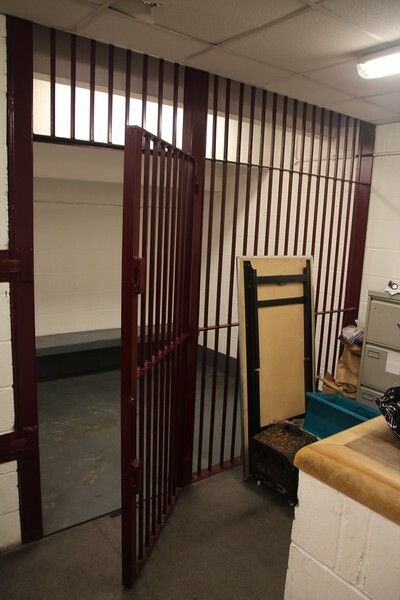 Level 1 access into Bobby Moore Stands. 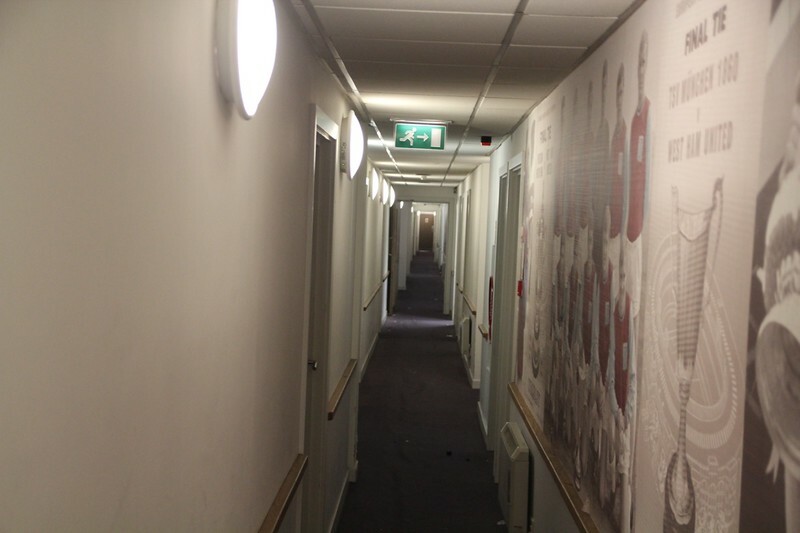 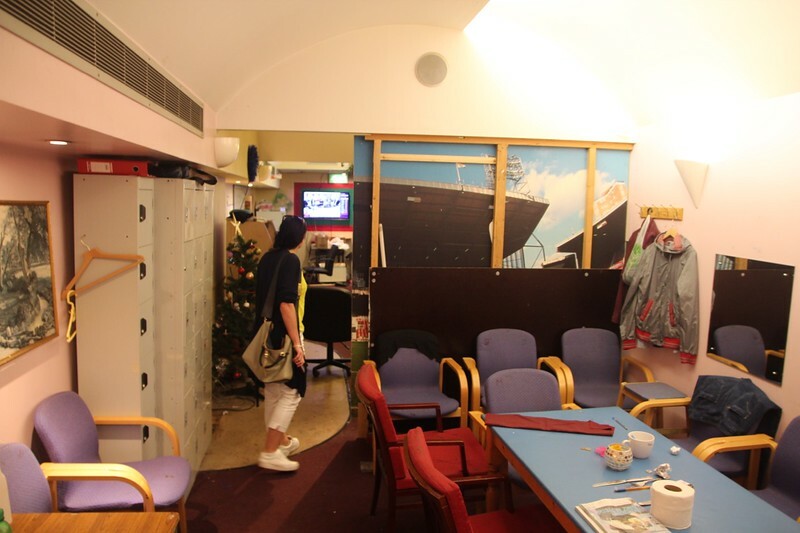 Level 2 Corridor to Bobby Moore Function Suite.